Overall, 2016 was a productive year for the U.S. fastener industry. 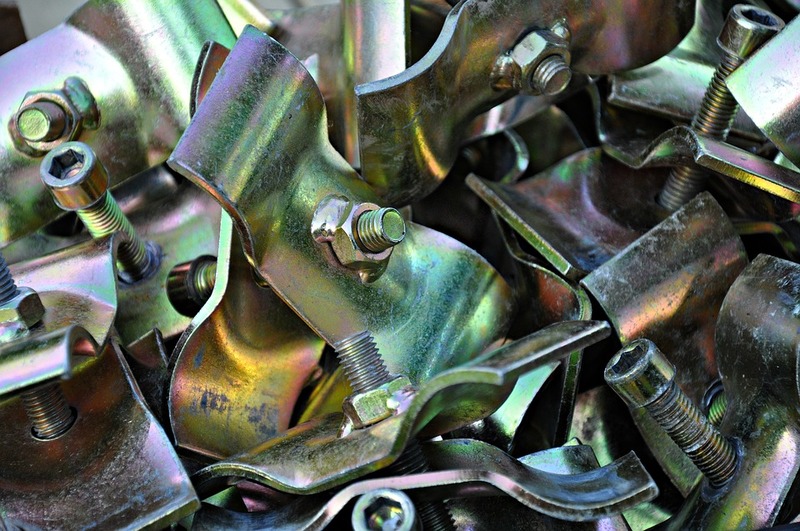 Millions of fasteners were fabricated, sold and distributed to American manufacturers across all sectors. 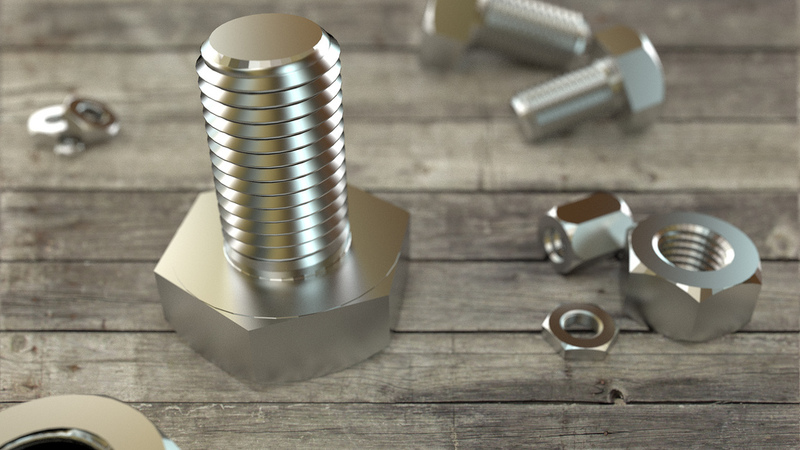 Data compiled by IndustryNet show how well the top 10 fastener companies in the U.S. performed this year. Looking closely at the data, it's easy to see that employment held steady for U.S. fastener companies. IndustryNet data show that MNP Corp. employed 1,200 workers, and YKK (USA) employed about 750 workers at their Macon, GA location. Approximately 700 workers were employed by Indiana Automotive Fasteners, and Velcro USA ranked in the same tier as these companies as well, employing 500. Rounding out the top 10, Stanley Engineered Fasteners, Infastech Decorah, LLC and MacLean-Fogg Component Solutions each employed 400-450 workers. Comparing these figures with the top 10 U.S. fastener companies by square footage reveals further insights. Certainly, it's worth noting that YKK (U.S.A.) Inc. was one of the only fastener companies to make both top 10 lists. Today, facilities at YKK (U.S.A.) Inc. span a total of 2,500,000 square feet. In fact, YKK's square footage is nearly four times the next top performer, SPS Technologies LLC, which spans 680,000 square feet of shop space. Diving deeper into the data, companies that reported square footage of 500,000 or greater comprised the next tier. MNP Precision Parts LLC, Brunner Mfg. Co. Inc. and PennEngineering ranked similarly. Facilities at LEP Special Fasteners Inc. and OMG Inc. spanned 436,000 square feet and 450,000 square feet respectively. The final tier included Nucor Fastener Division, Cold Heading Co. and All-Pro Fasteners Inc., all of which maintained facilities spanning over 350,000 square feet. IndustyNet provides detailed listings of all U.S. fastener companies for those interested in deeper analyses. Related Companies: All-Pro Fasteners, Inc., Brunner Mfg. Co., Inc., Fontana Fasteners, Indiana Automotive Fasteners, Inc., Infastech Decorah, LLC, MacLean-Fogg Component Solutions: Metform, MNP Precision Parts, LLC, Nucor Fastener Division, OMG, Inc., PennEngineering, Piolax Corp., SFS Group U. S. A., Inc., Southco, Inc., SPS Technologies, LLC, Stanley Engineered Fasteners & Infastech Operations, Velcro USA, Inc., YKK (U. S. A.) Inc.